The GO! St. Louis Half Marathon presented by PNC Bank was introduced in 2003 and has become the most popular race during the two-day weekend. After a huge success in 2017, St. Louis’ hometown race will once again be staged in front of the historic Arch Grounds on the riverfront. Start at the Gateway Arch and make your way into Illinois and back in St. Louis for a historic tour of Soulard with views of Anheuser-Busch Brewery along your way. Then, marathoners head to Tower Grove Park and Forest Park before heading back downtown to finish on the historic riverfront under the Arch.You don’t want to miss the opportunity to run through some of the city’s most iconic neighborhoods. The half marathon distance appeals to runners and walkers, who are looking for a challenging distance, without committing to the training for a full 26.2-mile marathon. Participants in the half marathon start at the same time as marathon and marathon relay participants. Half marathoners share the same course until just before the 13-mile mark, where they turn to head towards the finish line. 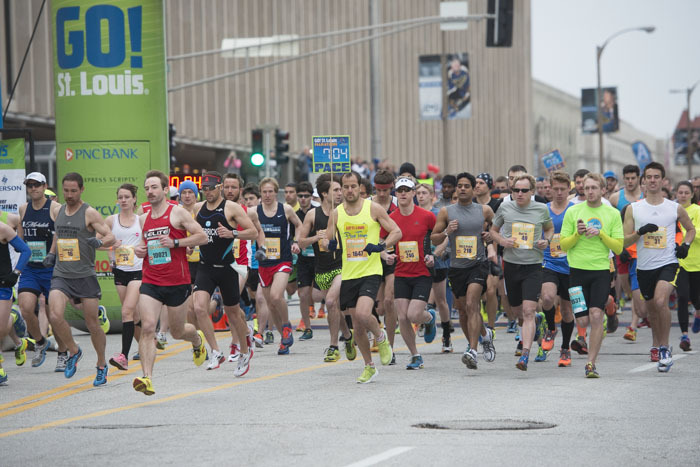 As the largest competitive fitness event in Missouri, this popular two-day event attracts more than 25,000 participants and includes races for all ages and fitness abilities. The weekend includes afullmarathon,half marathon,marathon relay,7K,5K,children’s fun runs, and more! 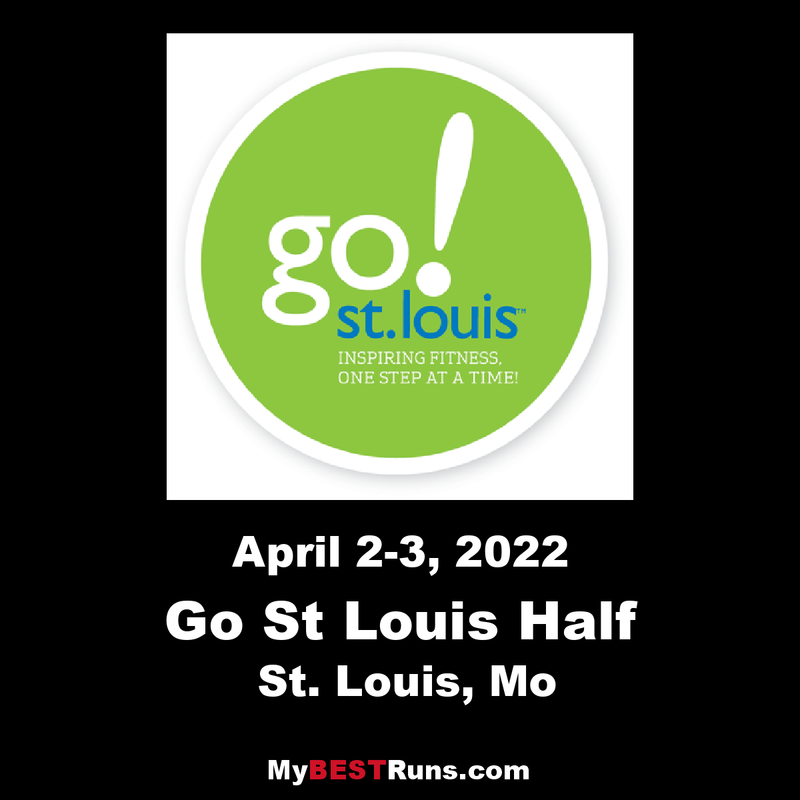 As a St. Louis original, participants enjoy St. Louis-themed finish line food, top quality race shirts, great-looking finisher medals for all participants and a post-race party with a local band.